Fantasy Premier League Captain candidates: Can Kane end Lukaku streak? With Gameweek 7 fast-approaching, Mark Sutherns offers four players with low ownership for managers to consider as they seek an edge in their mini-leagues. 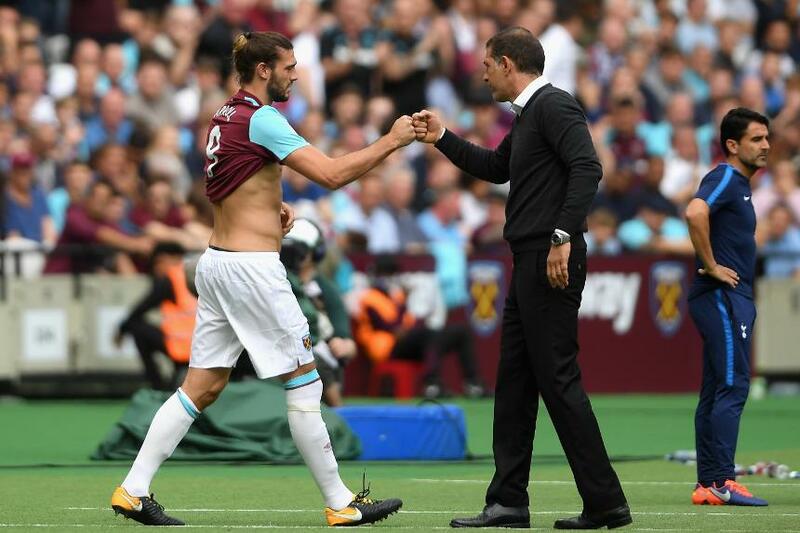 Among them is West Ham United's Andy Carroll (£5.9m) who is set to face his favourite opponents, Swansea City, on Saturday. In the Fantasy Premier League Show, Episode 8, Sutherns explains why Swansea's clean sheet record is deceptive and could herald a Carroll return. See: FPL Show Ep 8: Time to bale on Firmino?